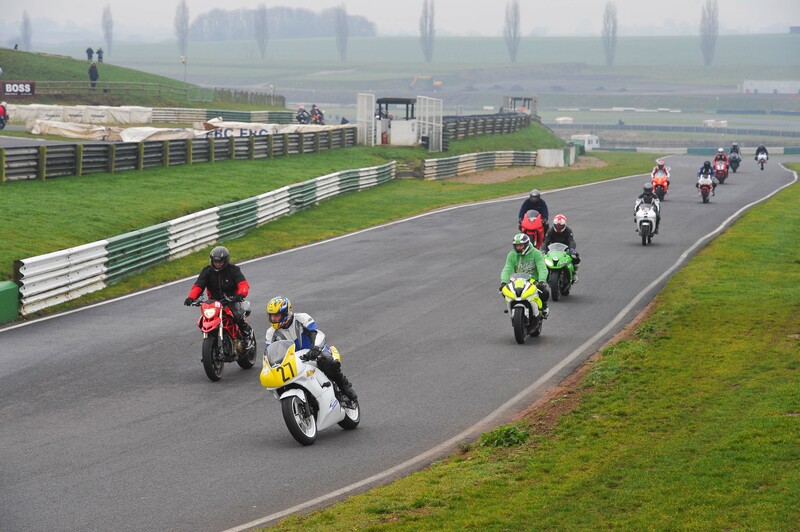 Mallory Park will be open to the public, free of charge, for a huge motorsports memorabilia event being held this Saturday the 1st of March. The event will also host the unveiling of the 2014 BSB Buildbase BMW’s of Ryuichi Kiyonari and James Westmoreland. This event comes after the announcement earlier this year that the owner of the Buildbase BMW team Stuart Hicken and complog tyres chief Eddie Roberts were taking over management of the circuit. As well as the unveiling of the BMW bikes there will also be a large collection of vintage and classic machines of both the two and four wheeled variety.